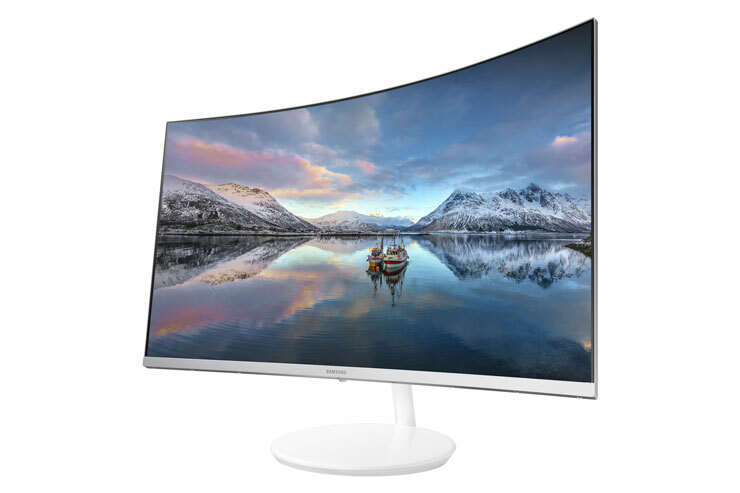 Samsung first introduced Quantum Dot technology in curved monitors earlier this year and now they’re expanding the lineup with the new CH711. 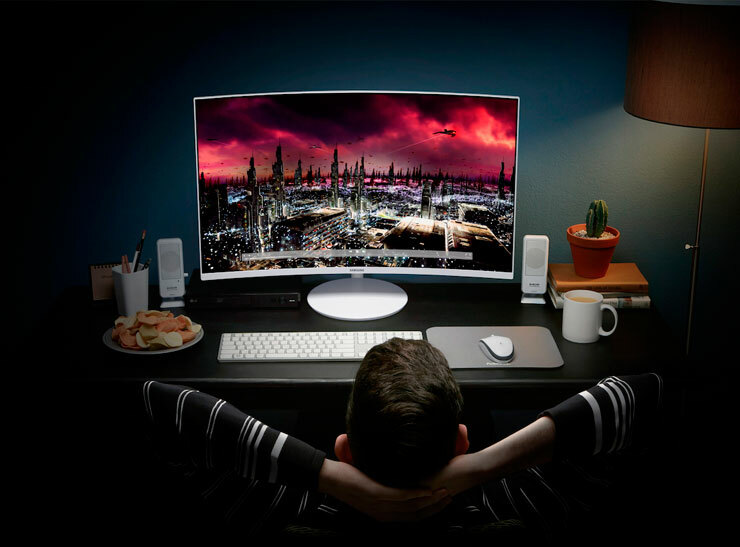 Targeted at gamers, the CH711 is expected to go on sale in early 2017 in two screen sizes – 27-inch 31.5-inch. It has a 178-degree viewing angle, an 1800R curvature, sRGB colour support and WQHD display resolution (2560×1440).